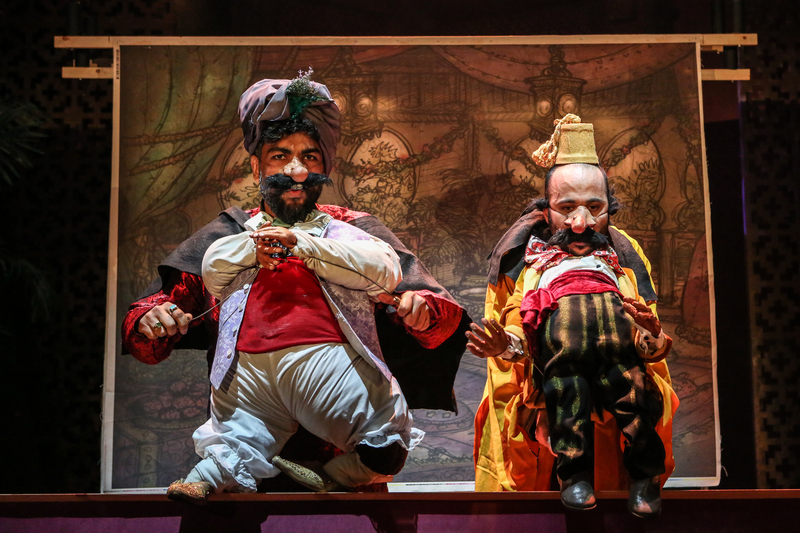 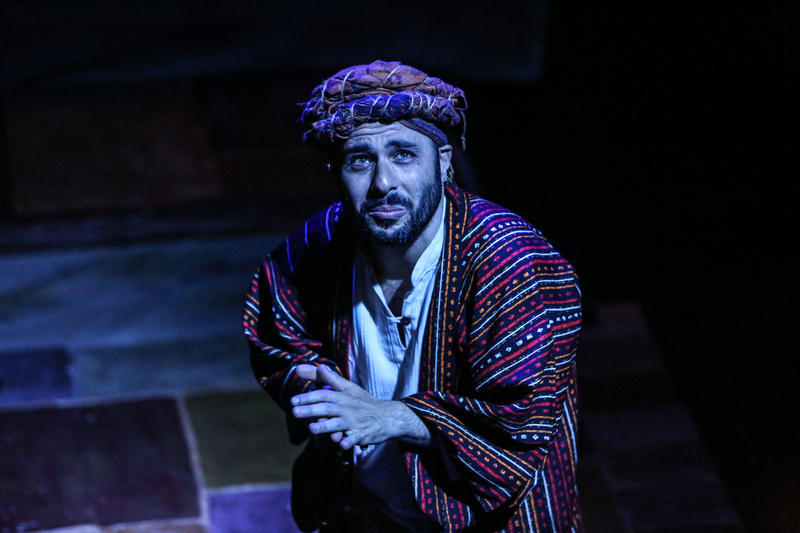 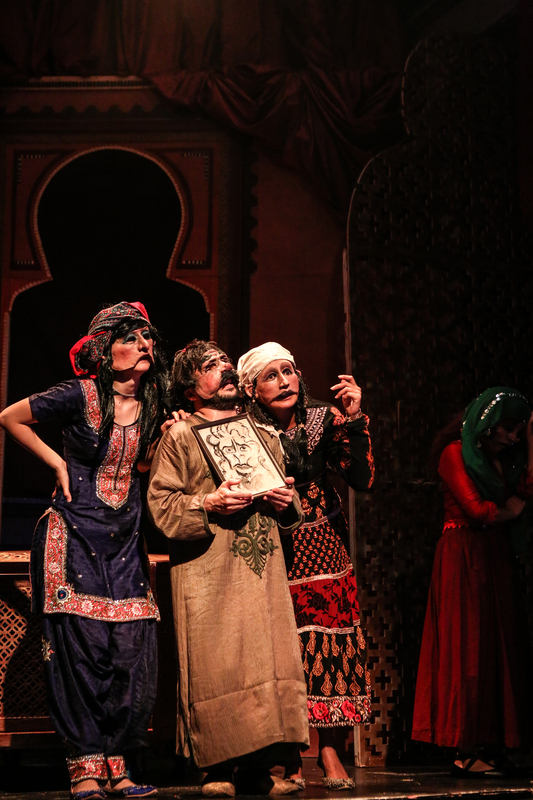 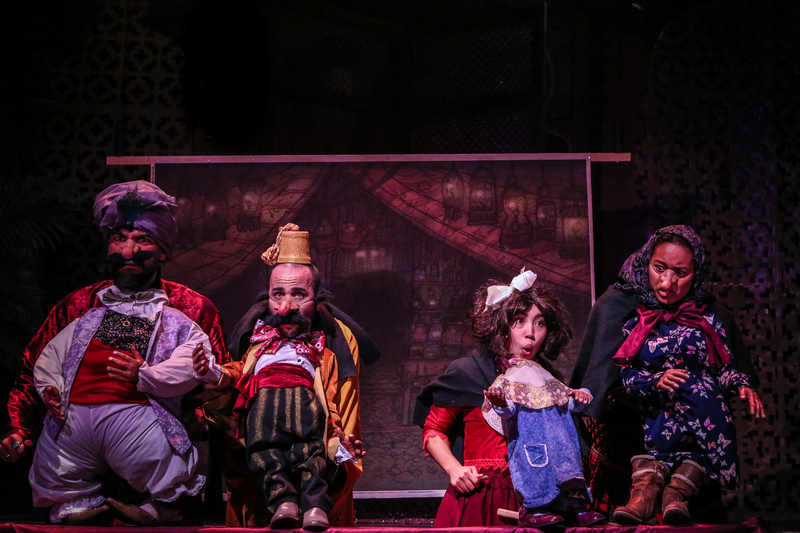 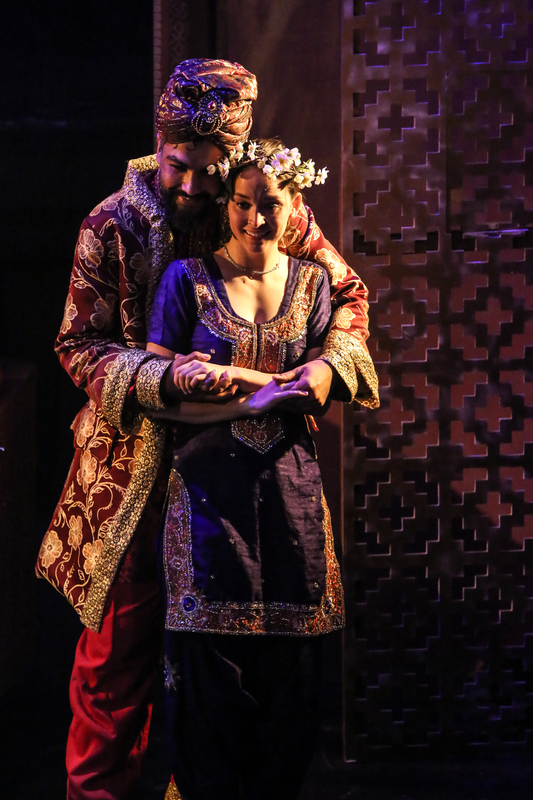 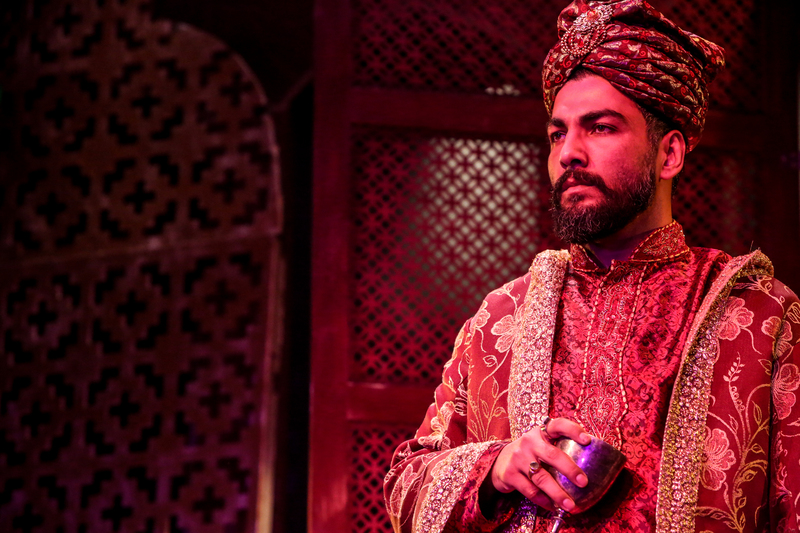 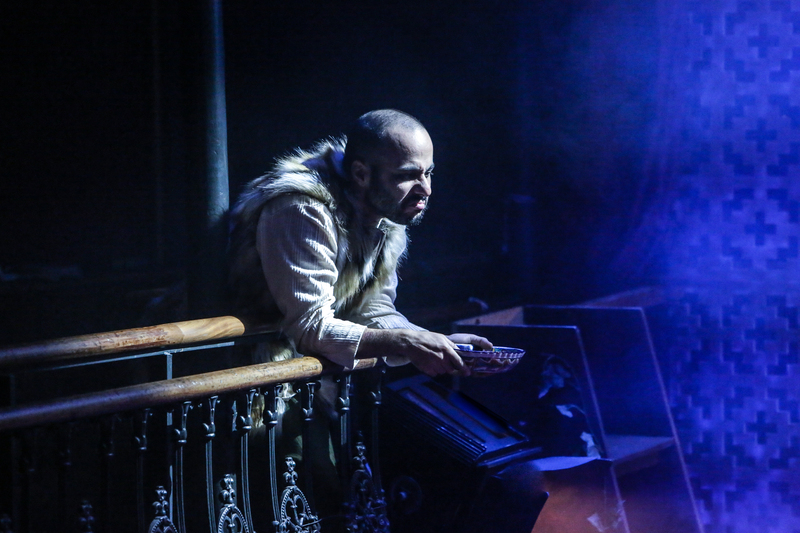 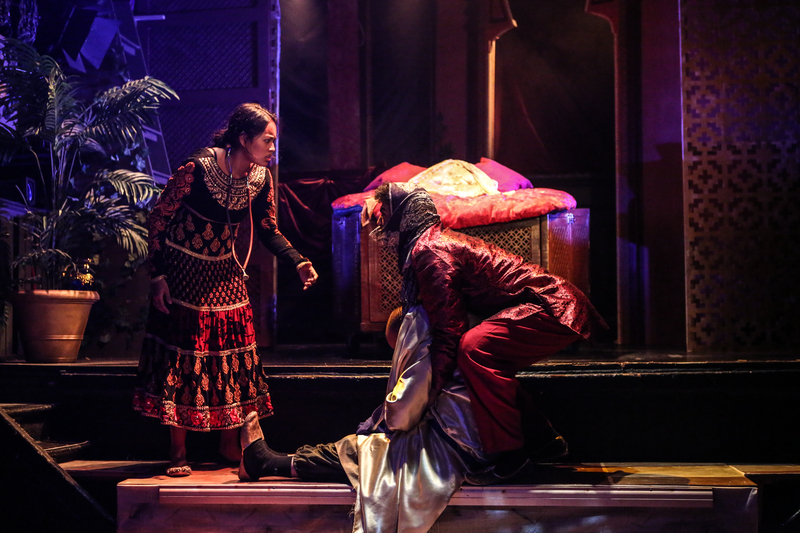 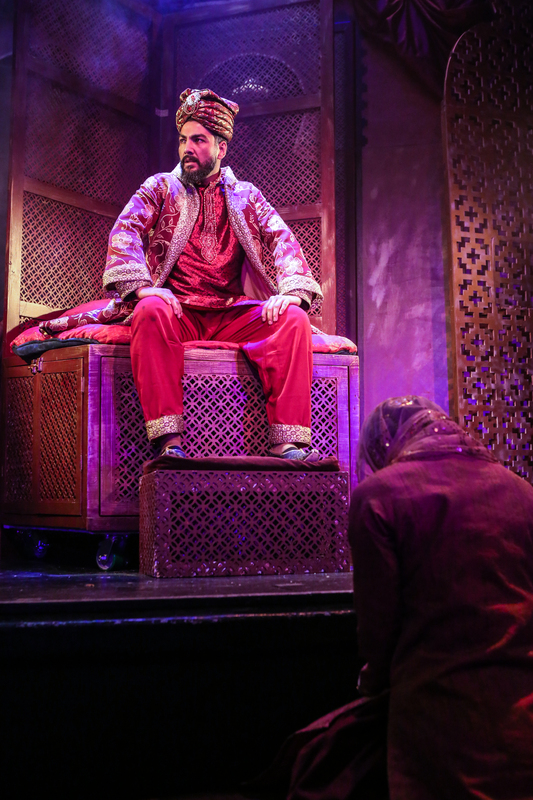 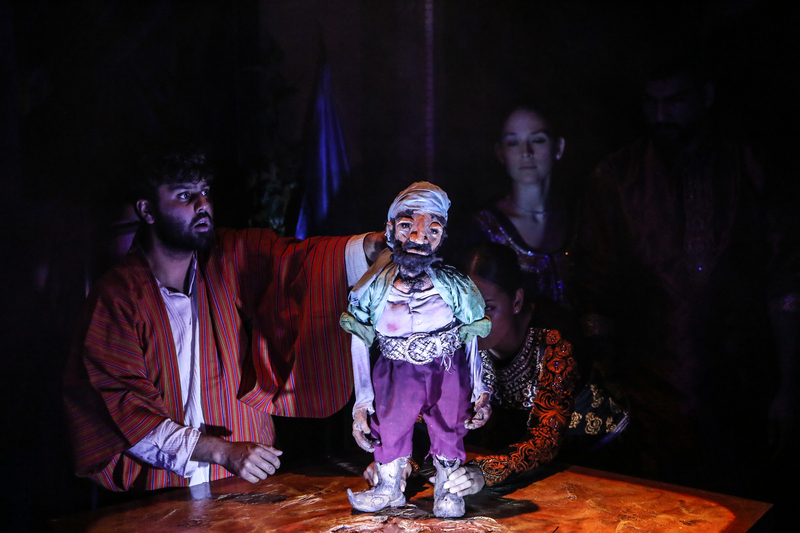 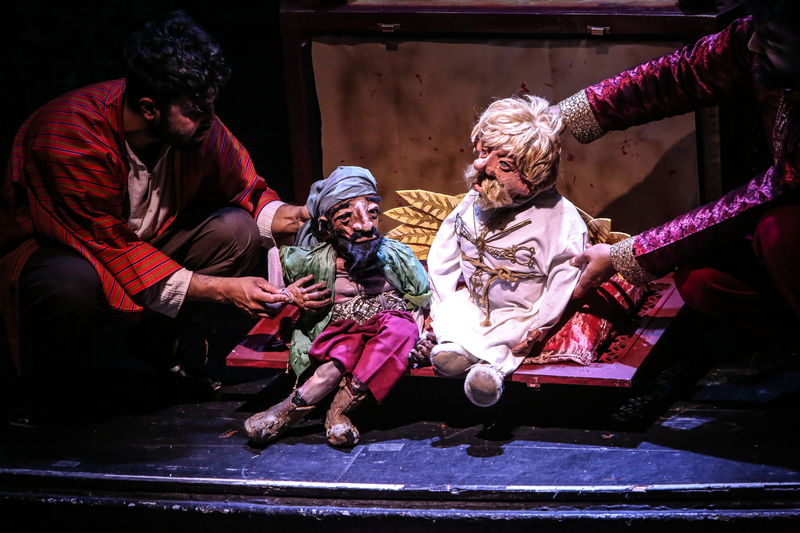 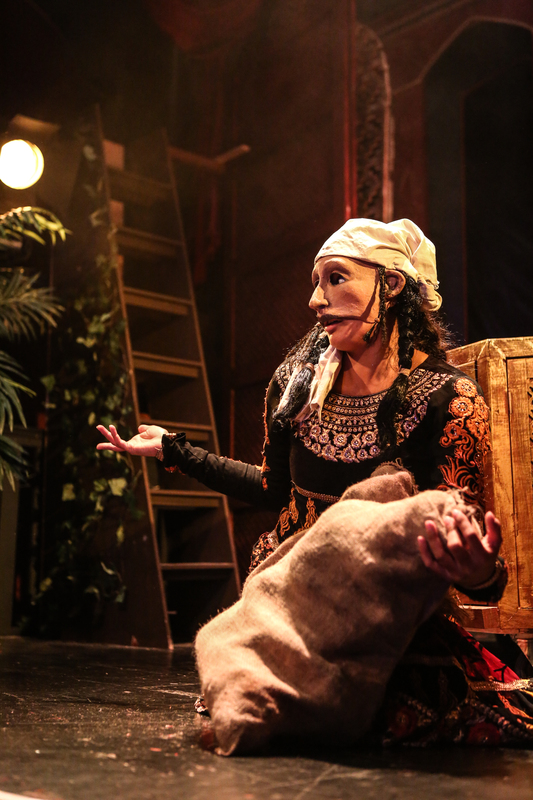 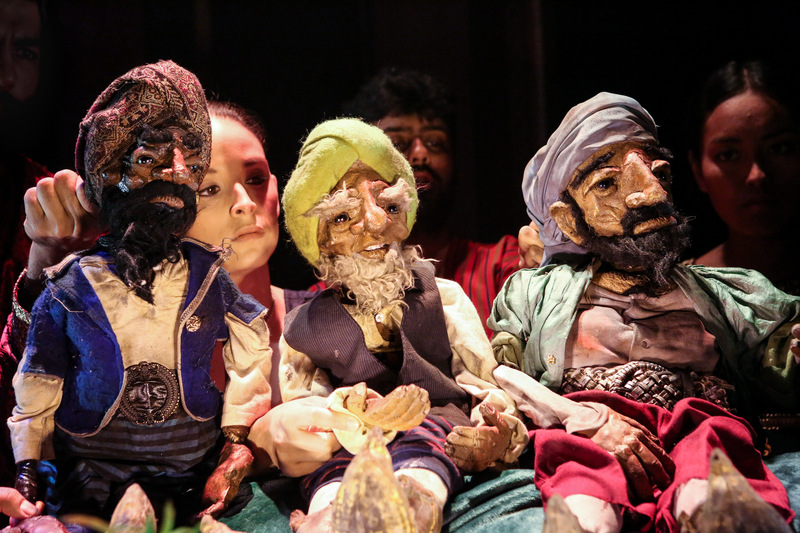 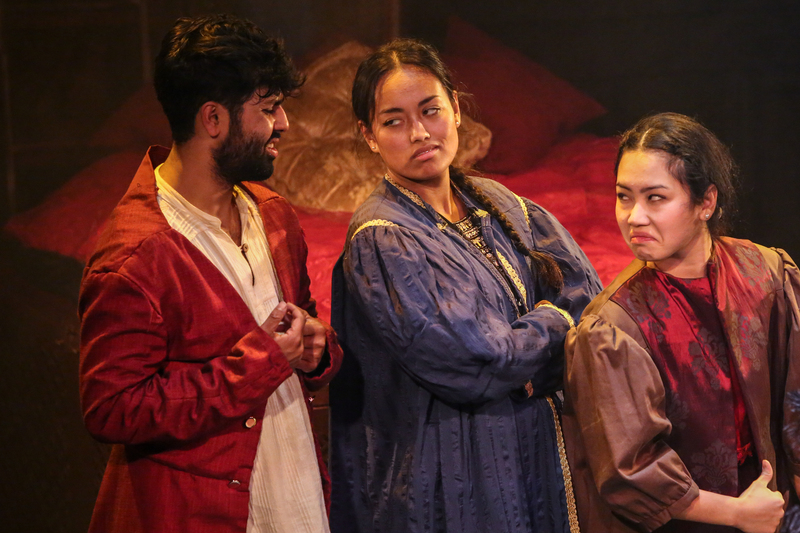 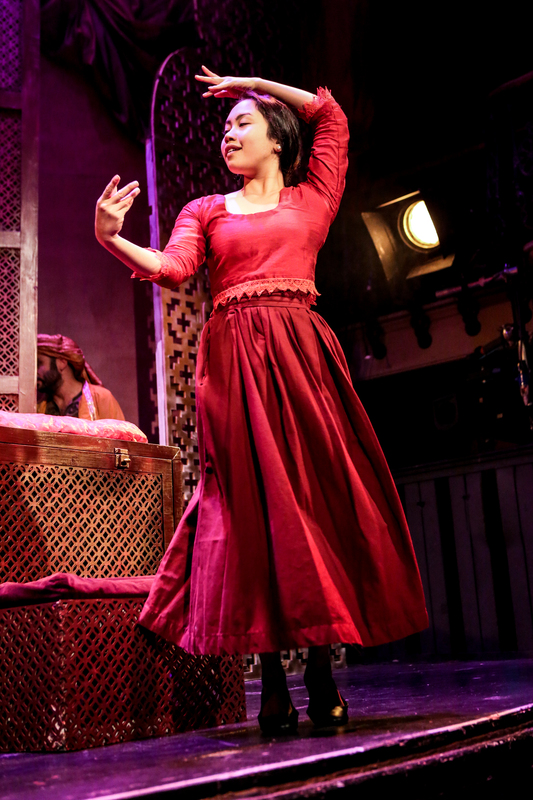 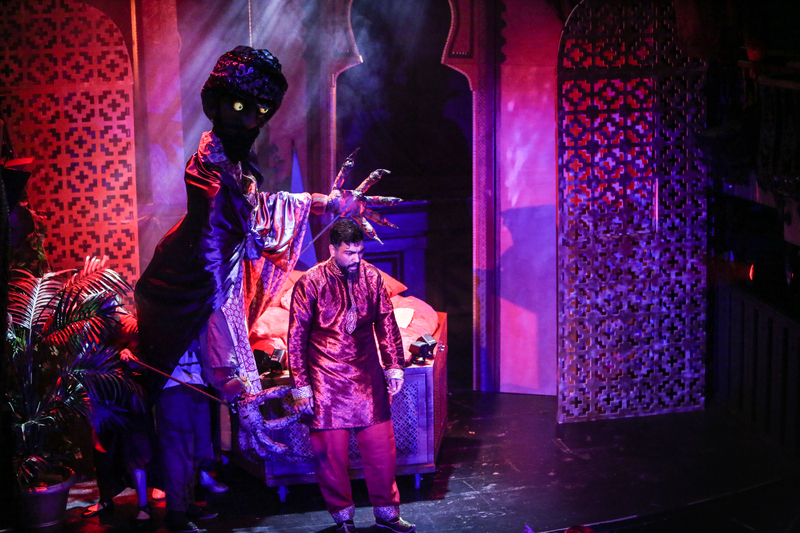 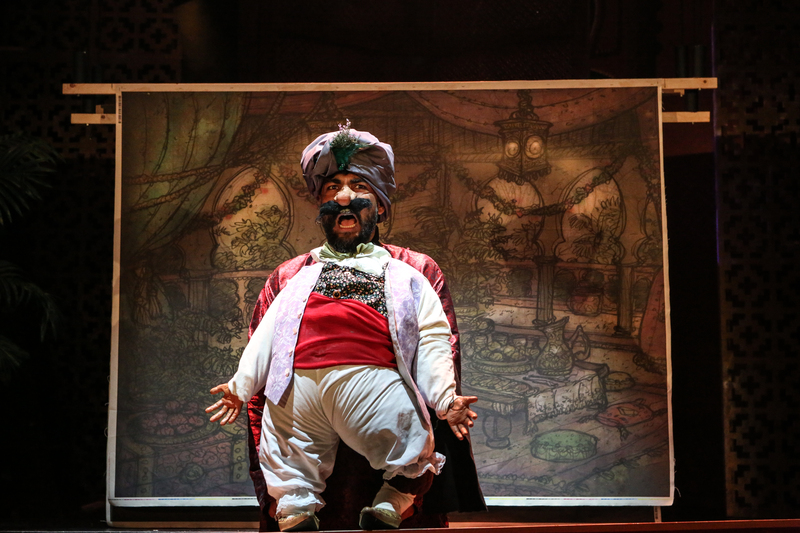 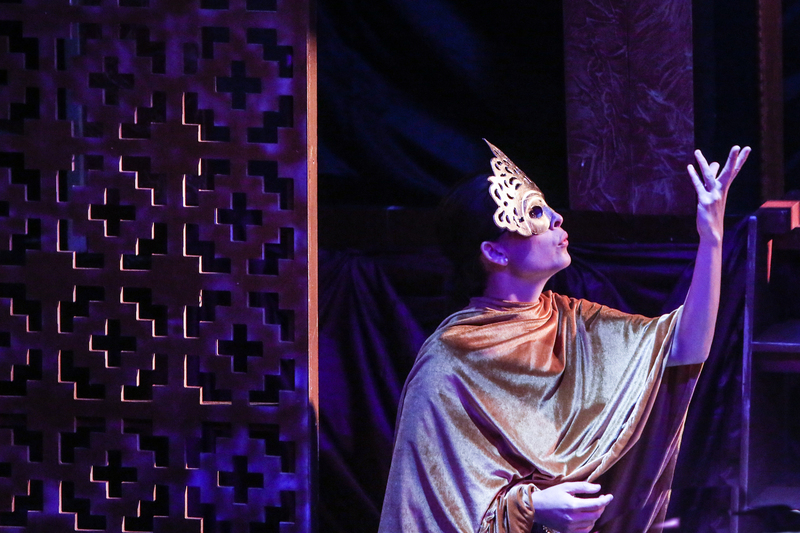 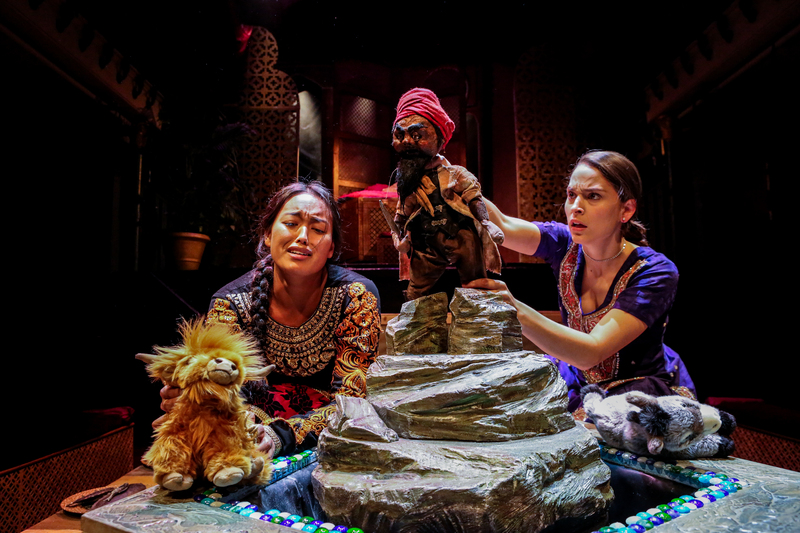 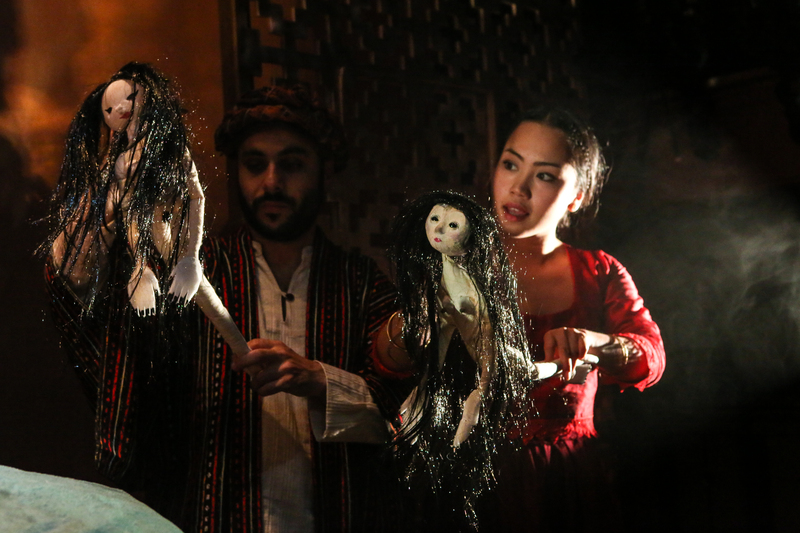 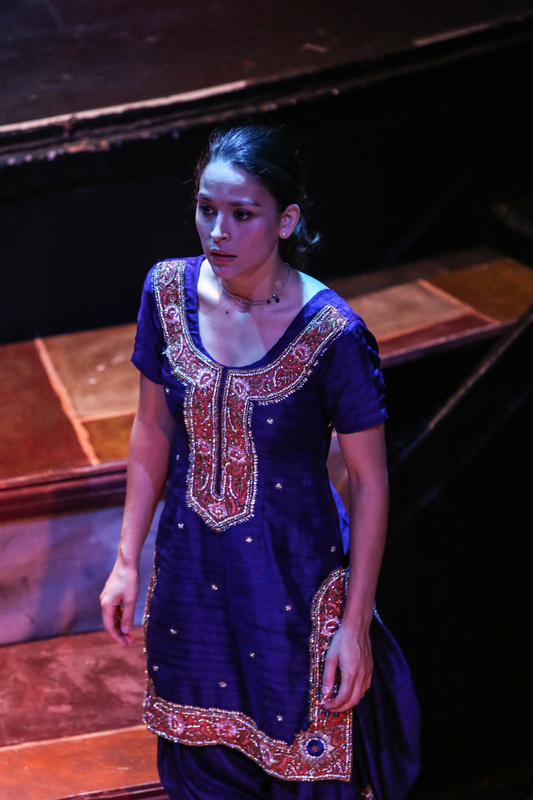 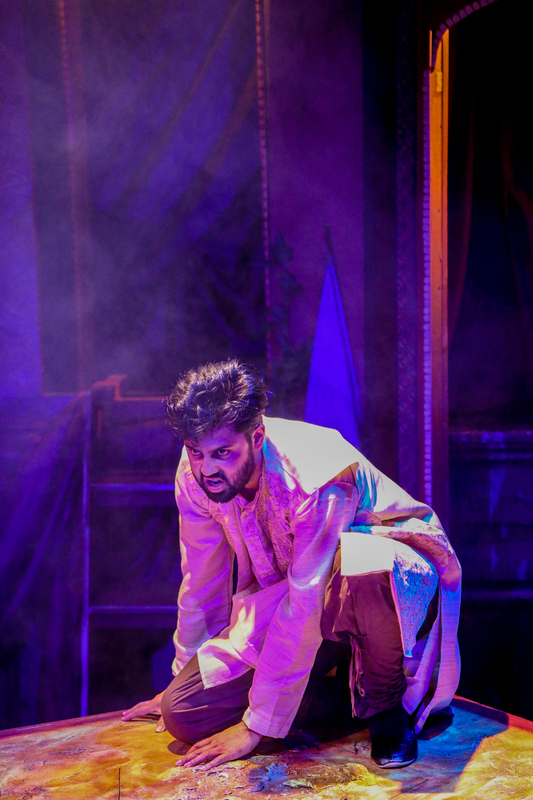 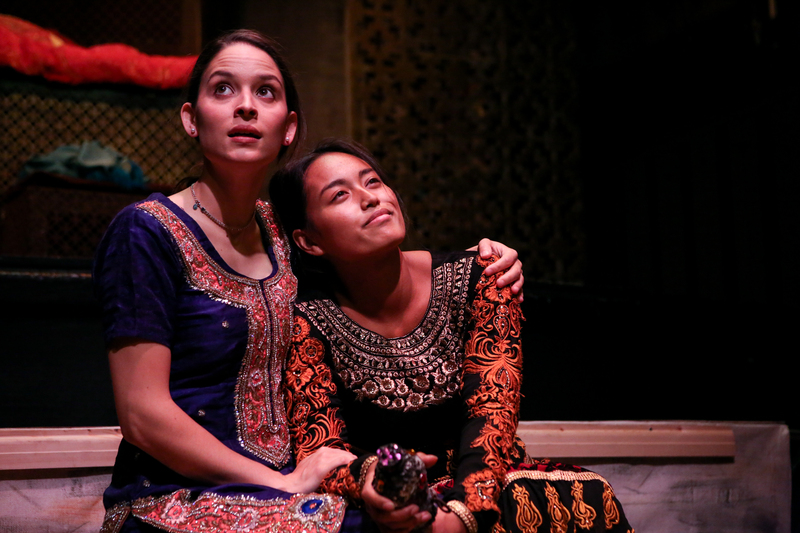 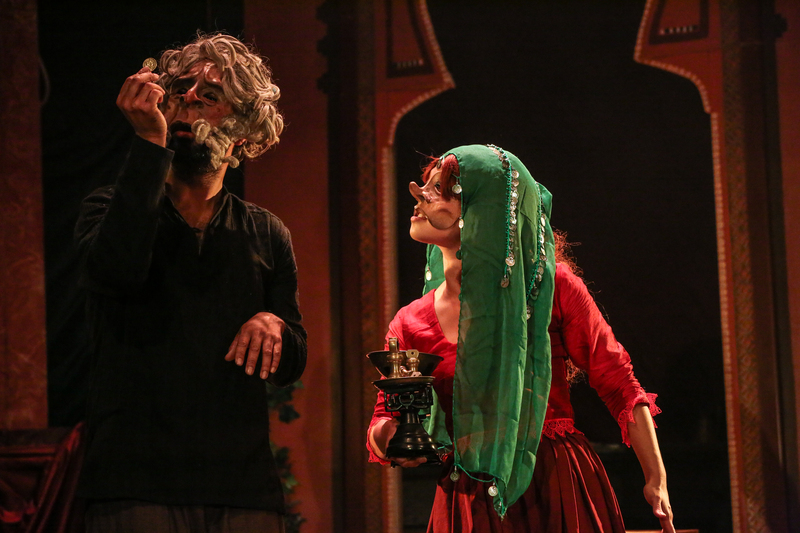 First look: #ArabianNights production photos! 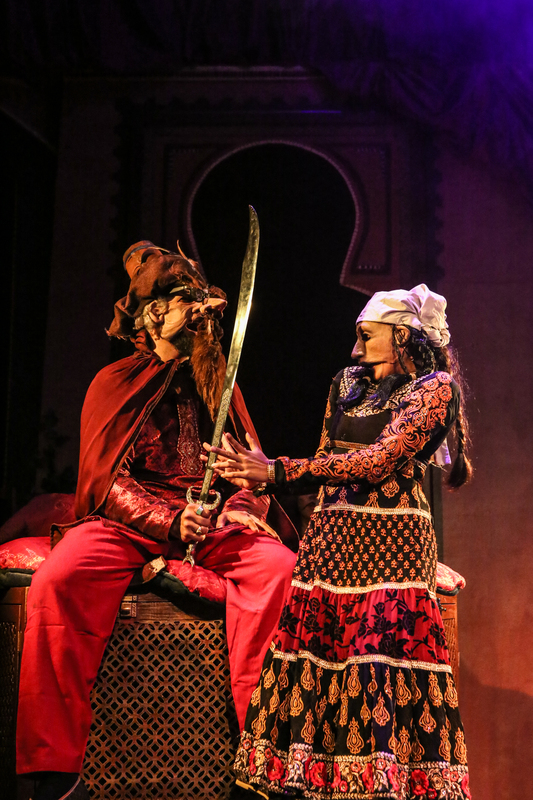 Arabian Nights is OPEN! 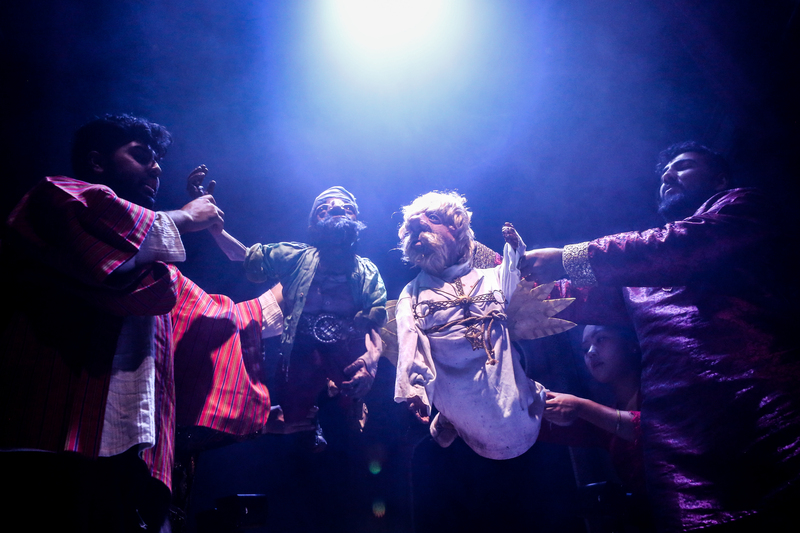 Our first family show outside the gates of St Paul’s in five years has hit Hoxton Hall this September, and we’re there all the way until October 13th. 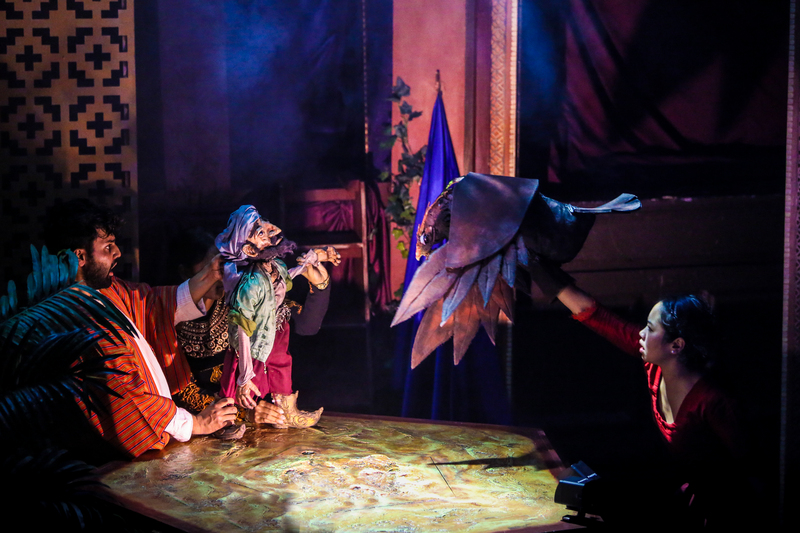 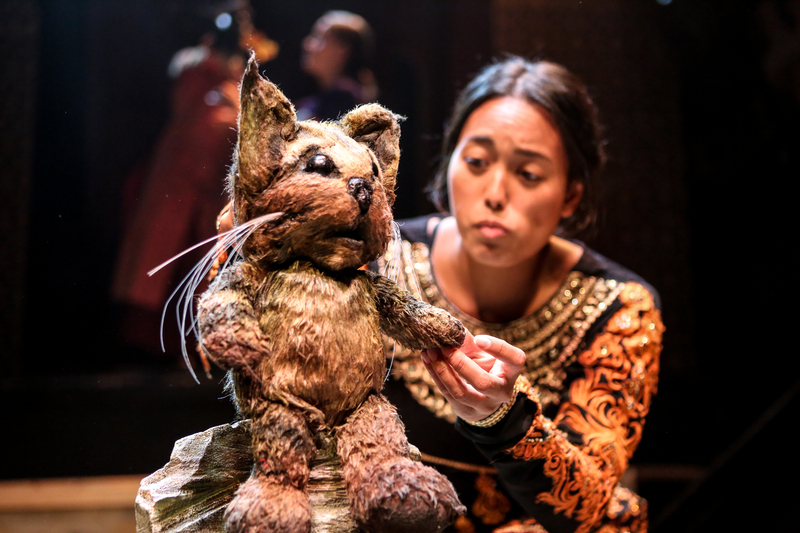 You can grab your tickets RIGHT NOW from our box office, but before then – check out Ali Wright’s amazing photos of the production, featuring Jonny Dixon’s truly incredible puppets, Maddy Ross-Masson’s beautiful costumes and Amber Scarlett’s stylish, snazzy set! 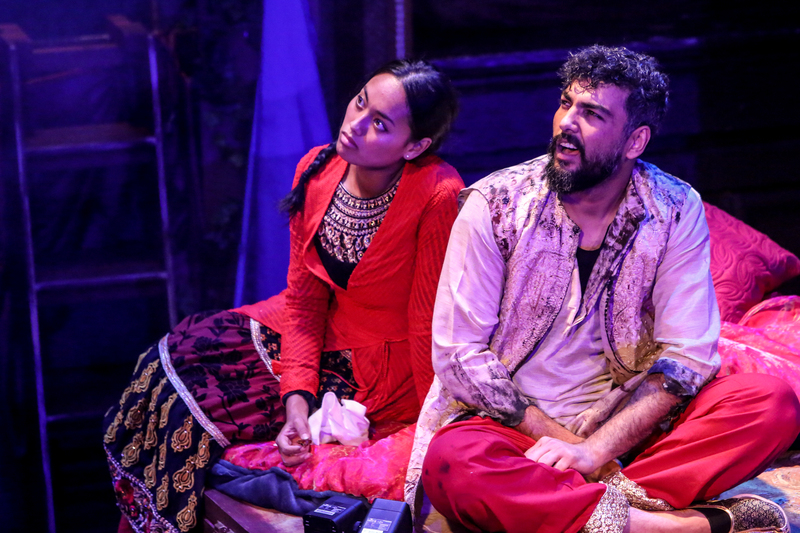 VIDEO: Check out Arabian Nights rehearsals! 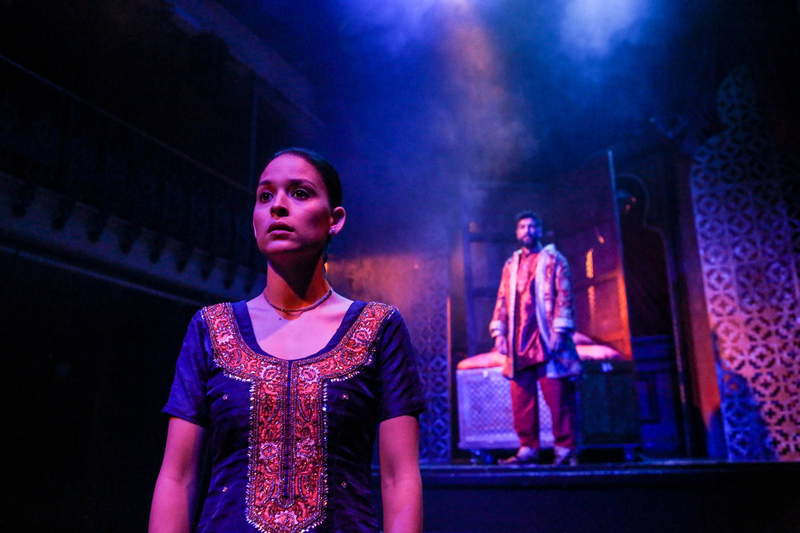 “Utterly absorbing” ★★★★ – the reviews are in!